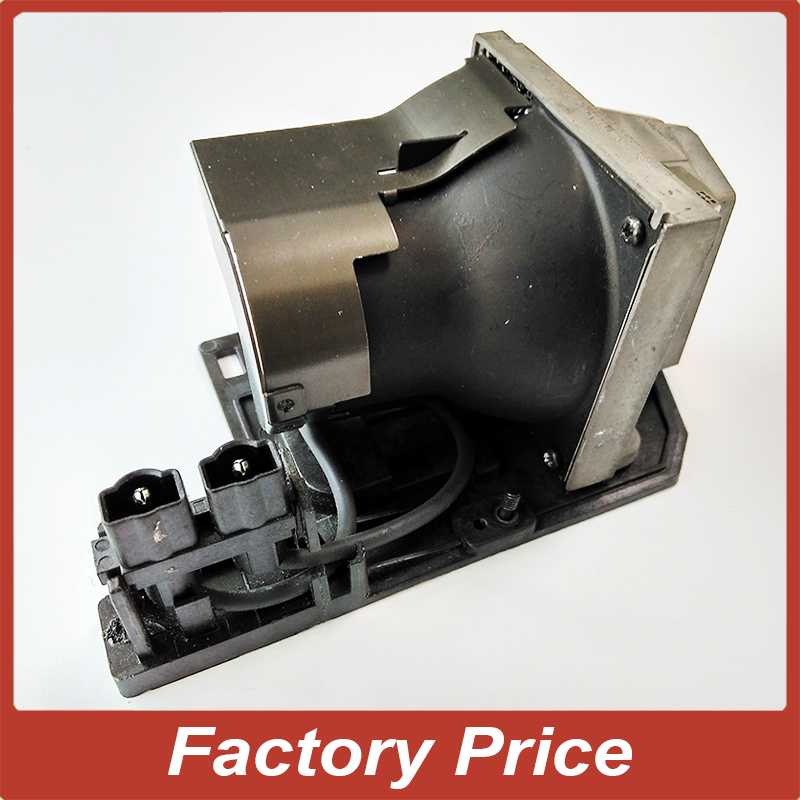 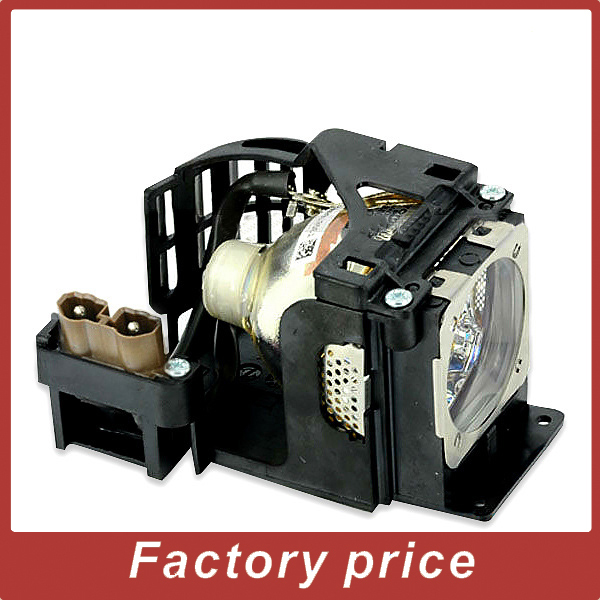 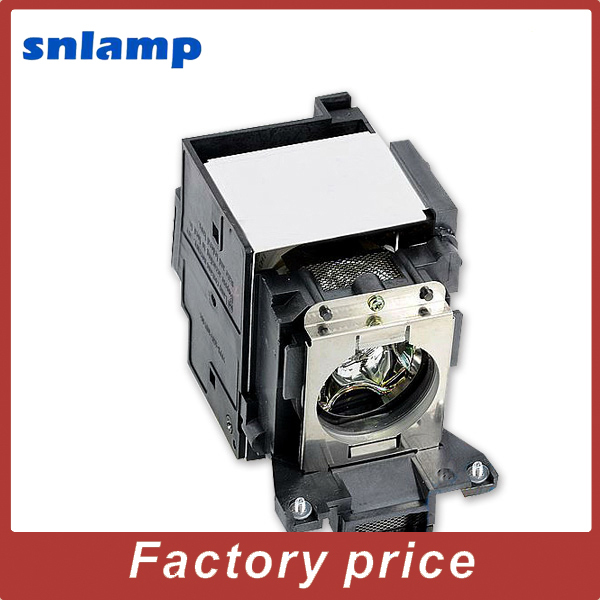 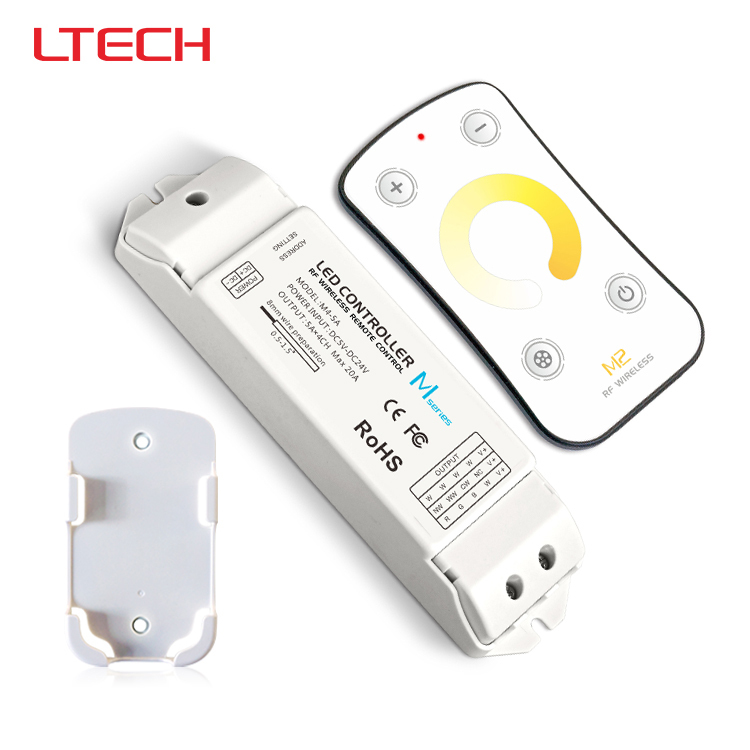 Купить Compatible P-VIP 150/180W 1.0 E20.6 Projector lamp with housing TLPLV9 NP10LP Bulb for TDP SP1 ect. 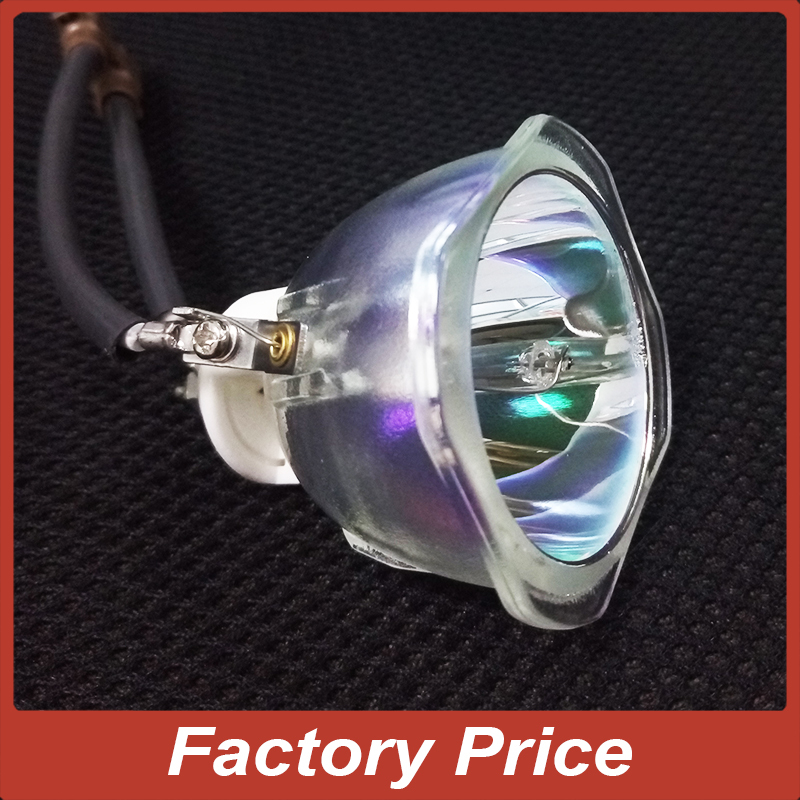 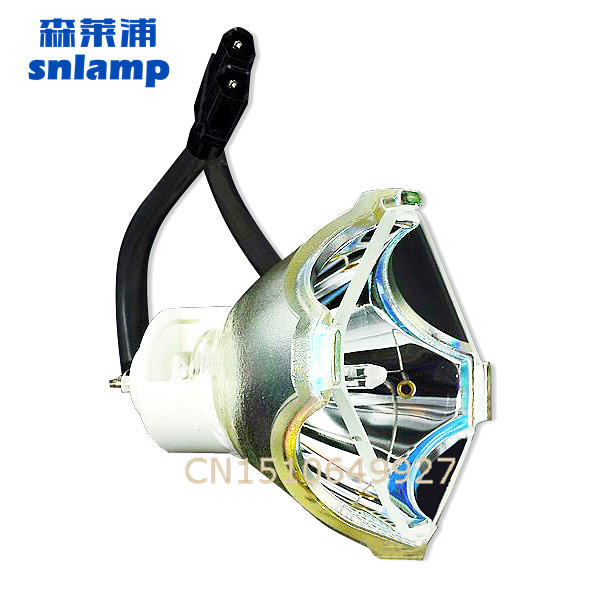 Original projector lamp /bulb Osram P-VIP 190/0.8 E20.8 RLC-078 for PJD5132 PJD5134 ect. 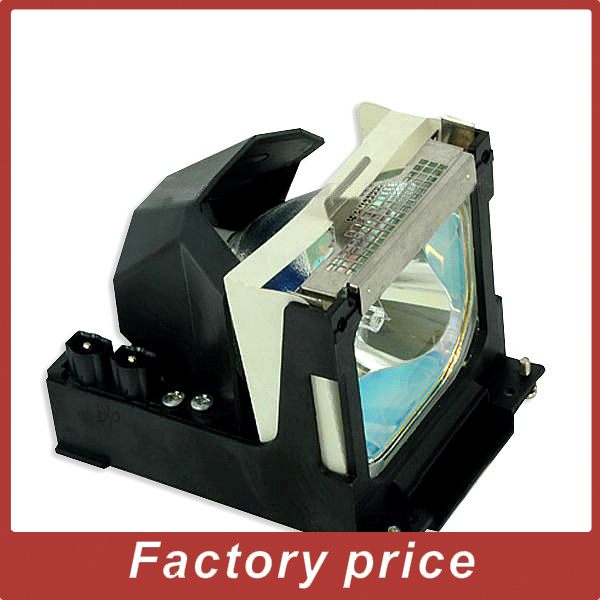 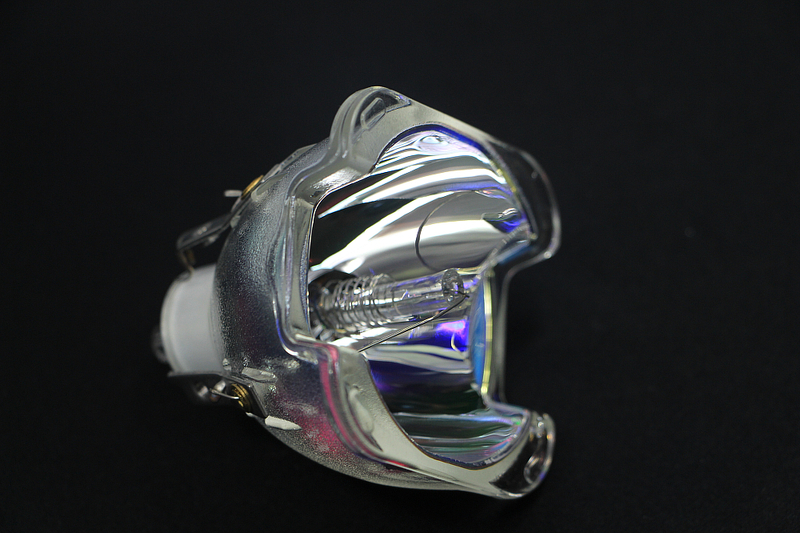 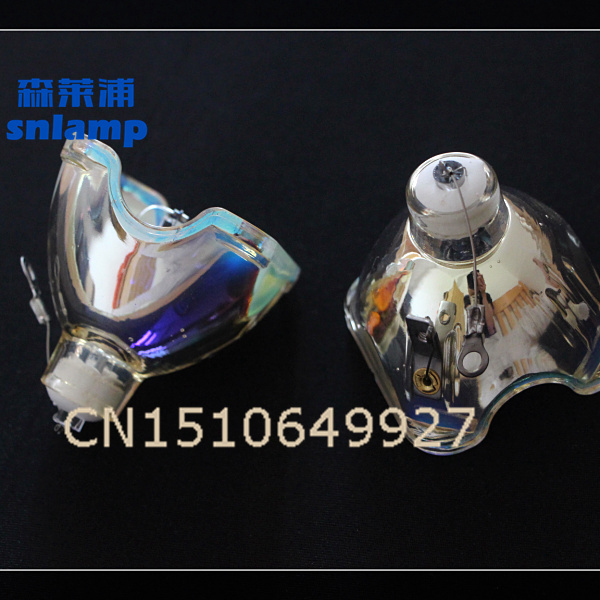 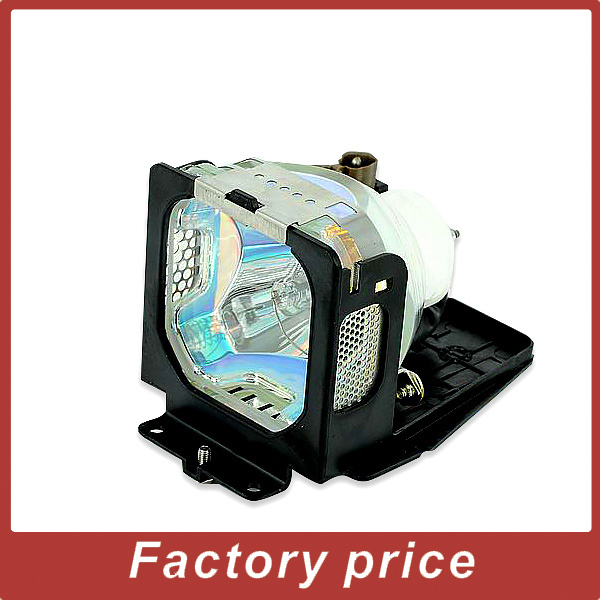 High quality Projector lamp MC.40111.001 Bulb for X1140 X1140A X111 X1240 ect. 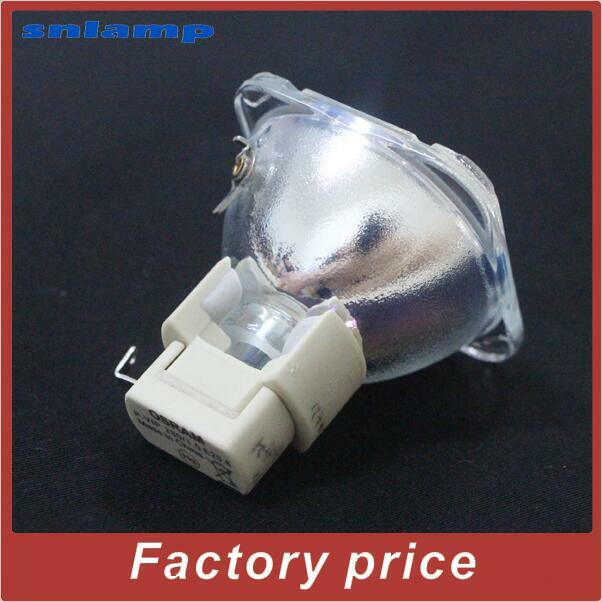 High quality Osram Bare P-VIP 280W 1.0 E20.6 Projector lamp Bulb RLC-037 for PJ560D PJ560DC PJD6240 VS11990 PJ557D PJ557DC ect. 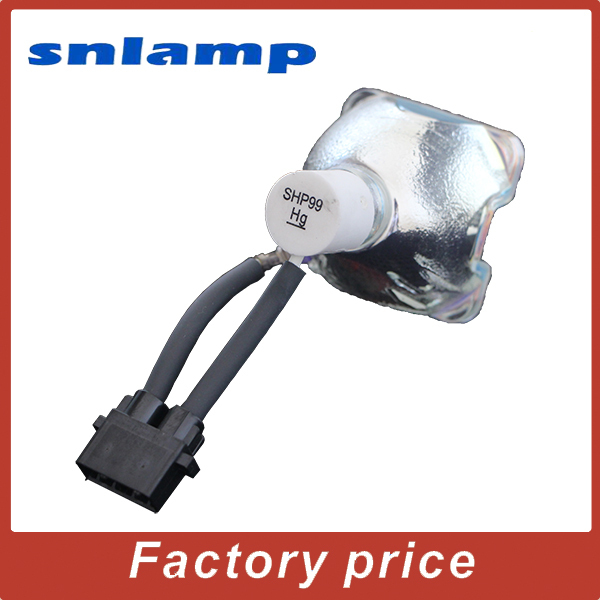 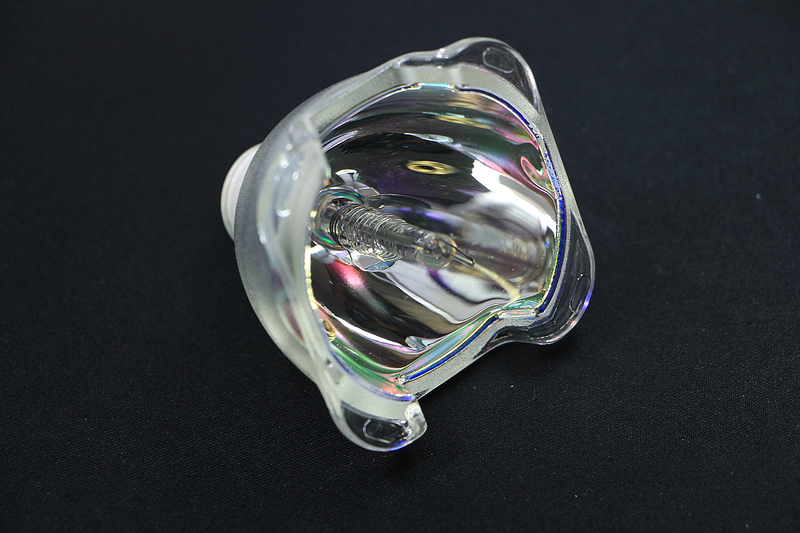 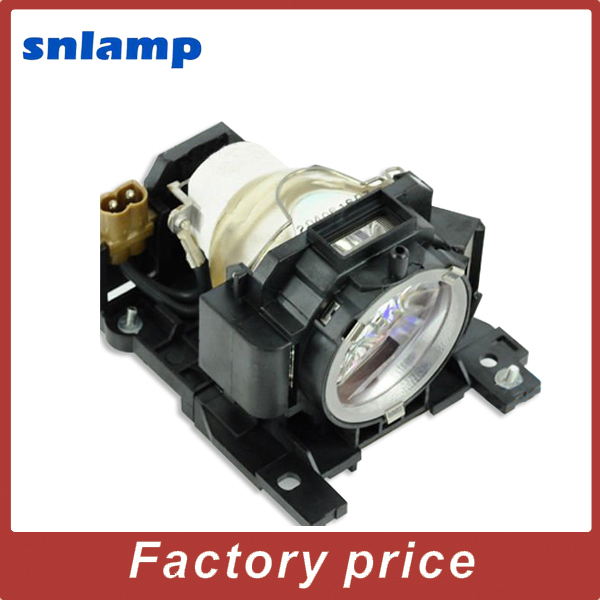 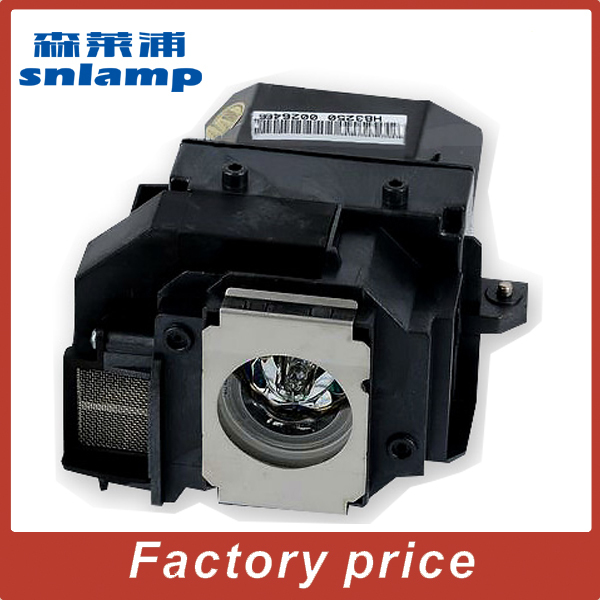 High quality Compatible Bare Projector lamp CS.5J0DJ.001 P-VIP 280/1.0 E20.6 Bulb for SP820 ect. 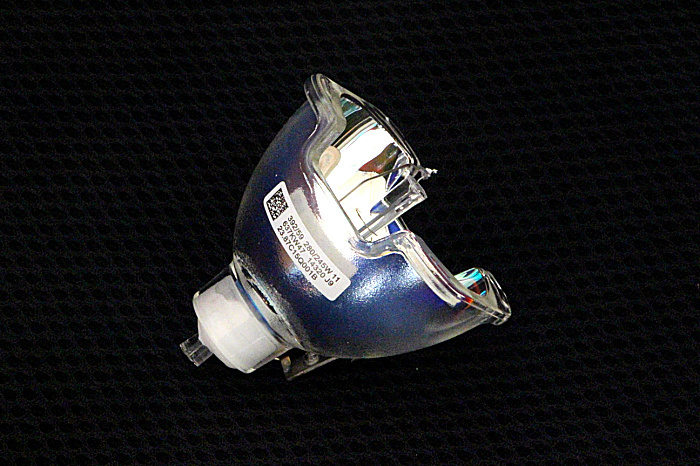 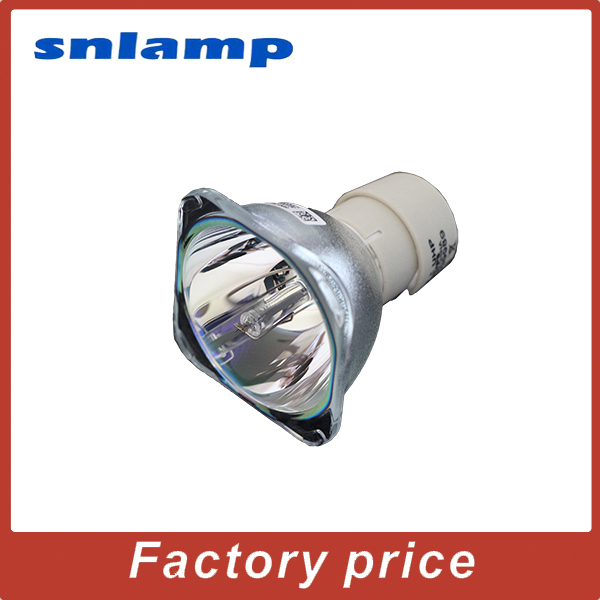 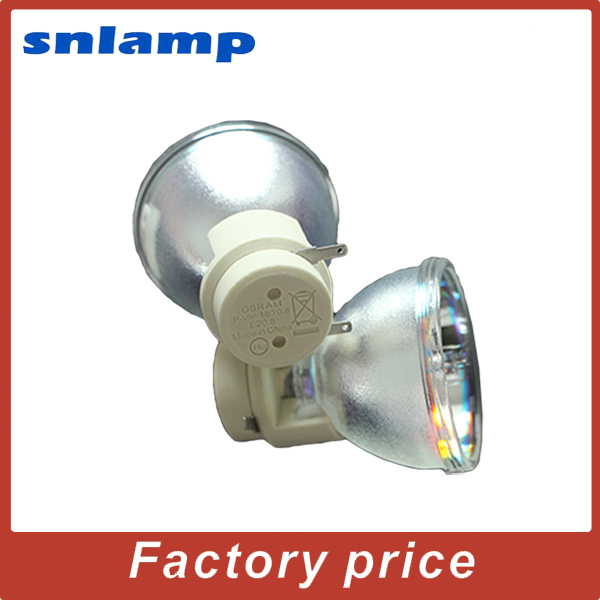 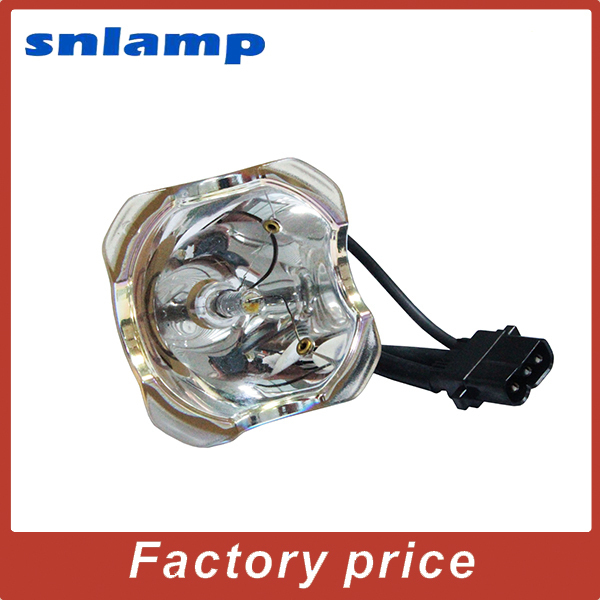 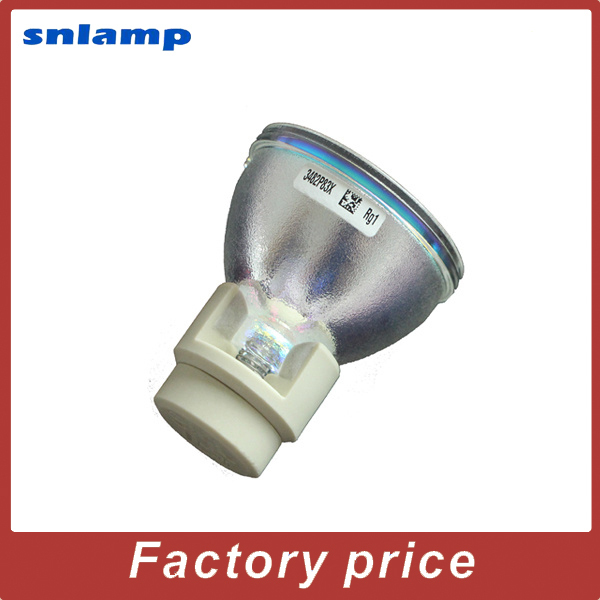 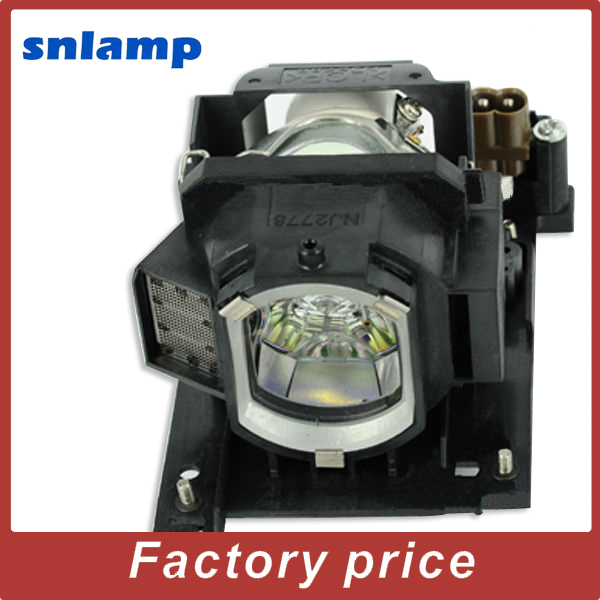 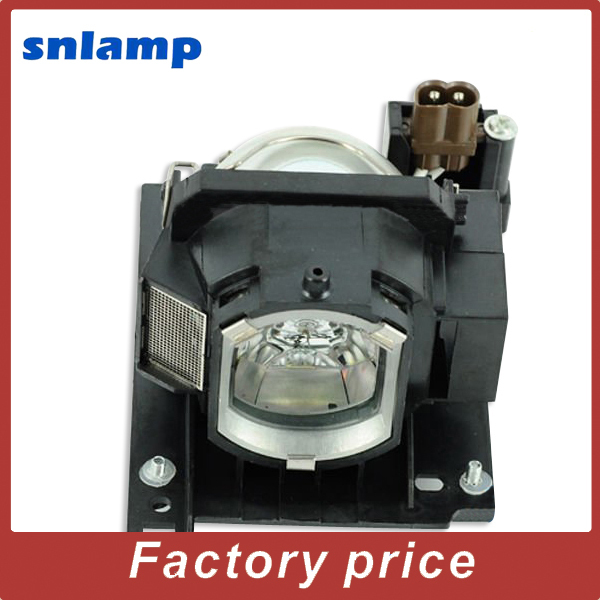 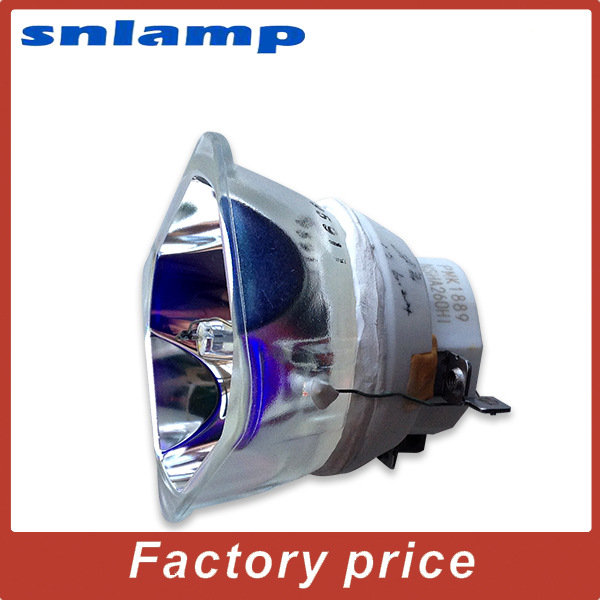 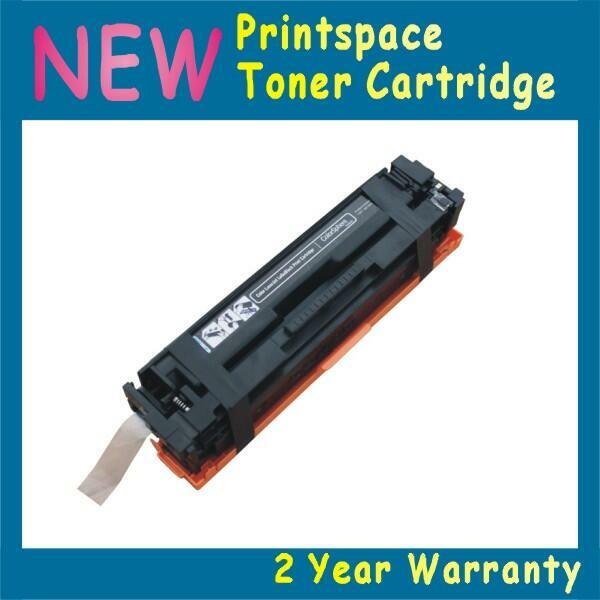 High quality Osram Bare P-VIP 280W 1.0 E20.6 Projector lamp /Bulb SP-LAMP-042 for IN3104 A3200 IN3108 ect. 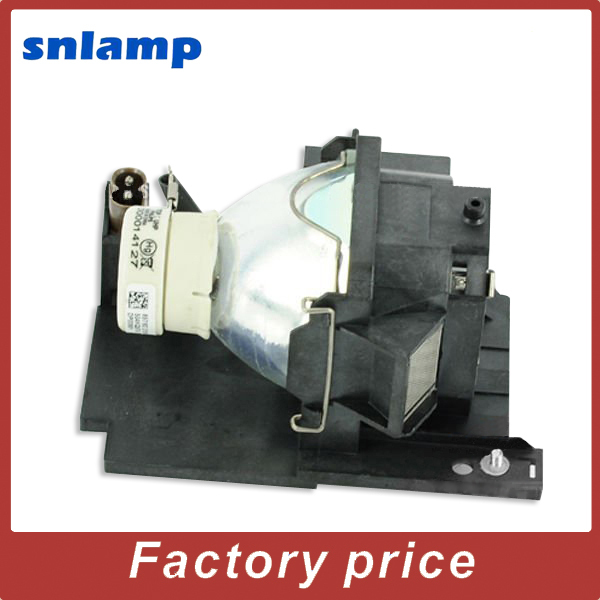 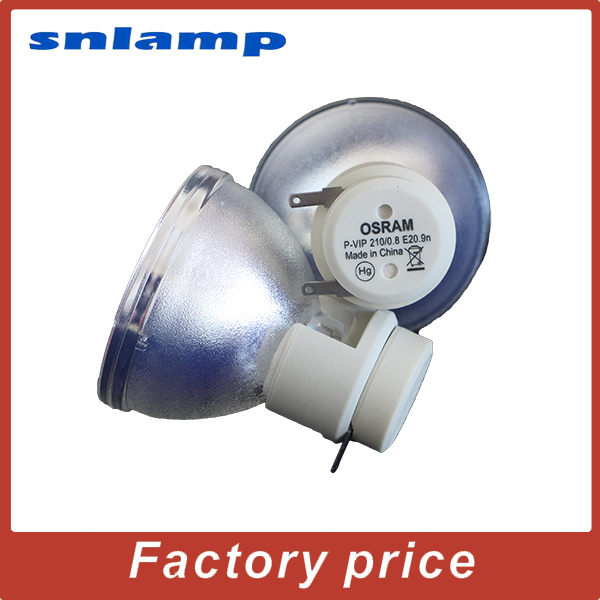 High quality Osram Bare P-VIP 280W 1.0 E20.6 Projector lamp /Bulb AN-P610LP for XG-P610X ect.